St.Rt.1 to Rt on Saltfork Dr. Property on right. Sign on. Quiet Peaceful setting! Spacious brick tri-level with 2 car detached garage. Plenty of kitchen cabinets with island/bar. DR has french doors to patio. Home needs TLC. Workshop in LL could be used as a 4th bedroom. 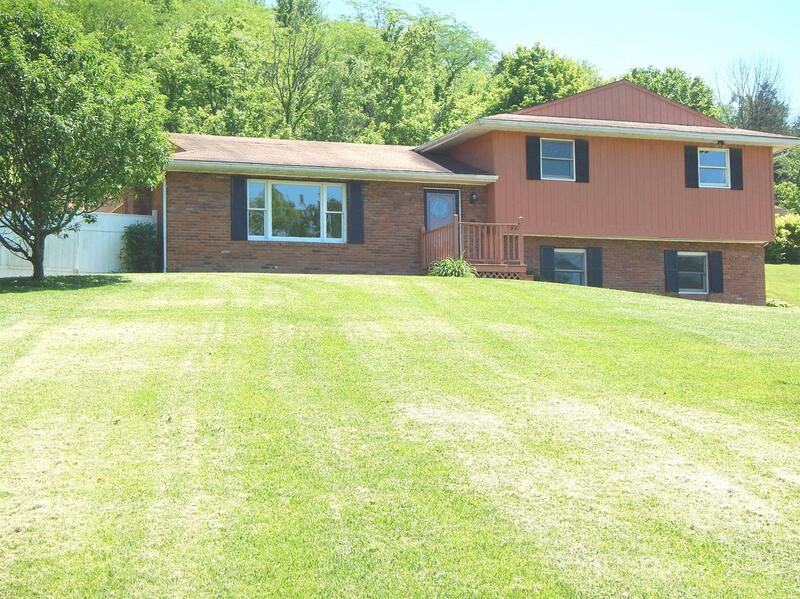 Minutes to I-275 & Perfect North Slopes. NOTE: This property was sold on 8/7/2017 and is no longer available. The details listed below are believed accurate to the date of the sale and are subject to change. This listing courtesy of Cindy Johnston (812) 537-4663, Huff Realty 812-537-4663.